Want to help a friend or relative to start on their journey to freedom? Why not buy them vouchers for driving lessons?! If this is to be a surprise, perhaps a first lesson on their birthday, it can all be a kept a secret until we arrive at the door. Arrangements can easily be made in advance, and an exact plan can be put into place to ensure that everything turns out just right! 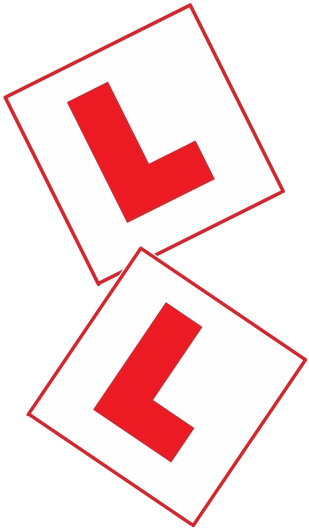 Don't worry about them being nervous, we will find somewhere suitable to start them off and ease them into driving, gradually building their confidence and allowing them to achieve as much as possible in those first 2 hours behind the wheel.